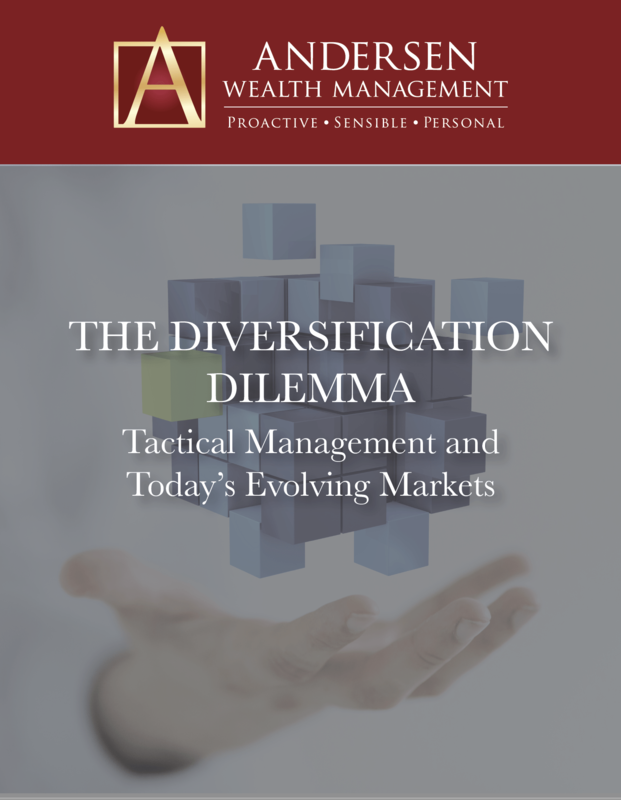 tactical portfolio management to help our clients invest wisely with the right amount of risk and opportunity. 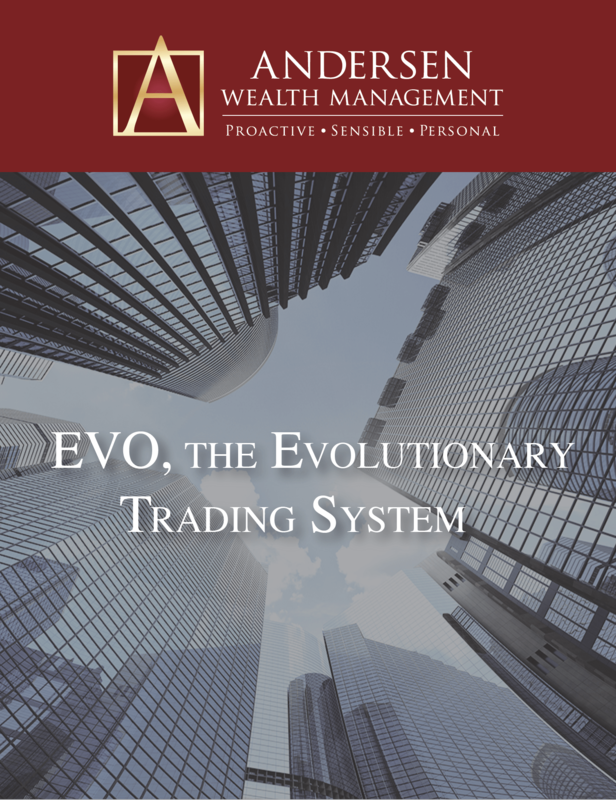 Powered by the investment research of Potomac Advisors, EVO is a mechanical trading system that generates buy and sell signals based on algorithmic rules derived from quantitative analysis— no human discretion is involved. If everyone is talking about an investment, chances are pretty high that the price is about to drop since the masses usually buy investments after they’ve significantly increased in value. 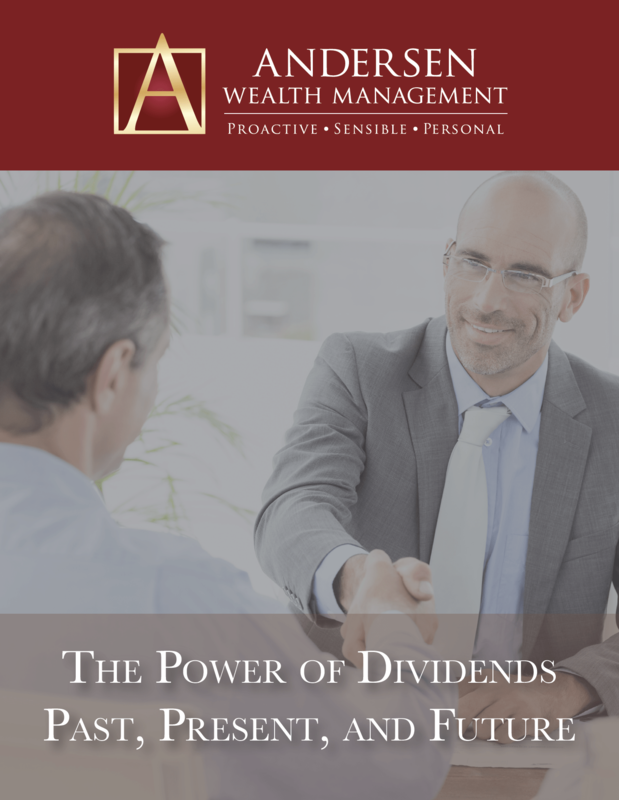 In this whitepaper, we will look at dividends through history and examine the future for dividend investors.